This 1970 Plymouth Superbird is Graveyard Carz second restomod Mopar with a crate engine under the hood. 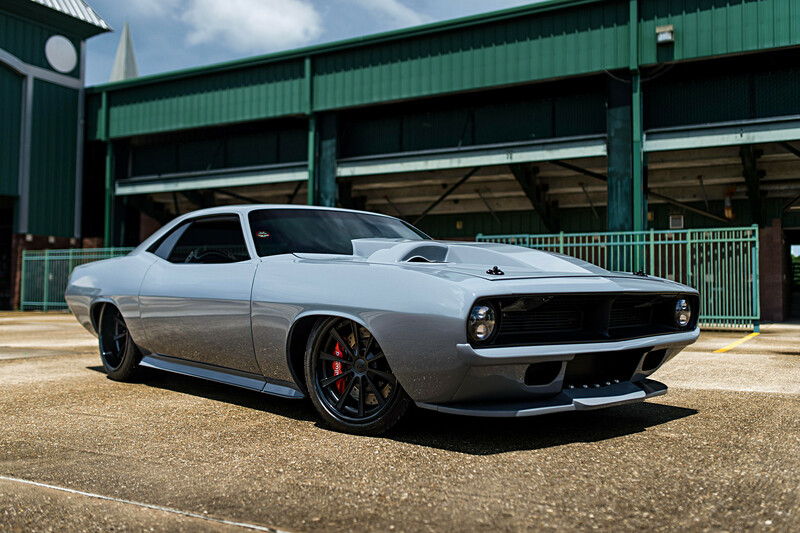 Their first Mopar was the 1971 Plymouth ‘Cuda which was equipped with a 392 Hemi crate engine, and was introduced at the 2016 Sema motor show. 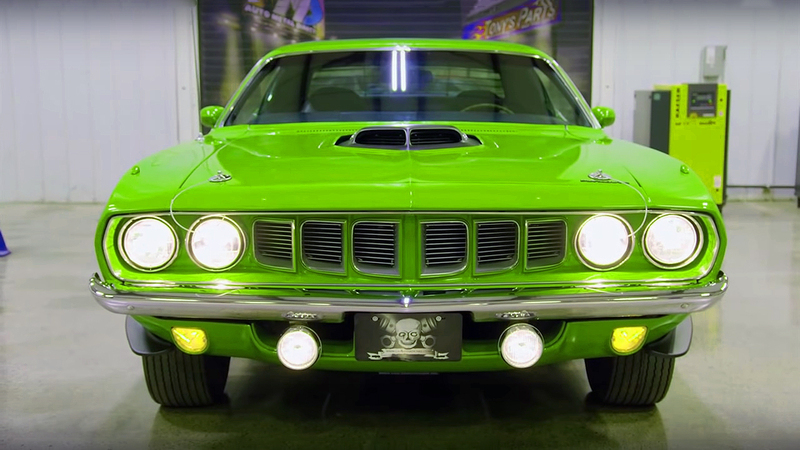 Unlike the first one, this Roadrunner it is equipped with the most powerful Chryslers crate engine ever offered from a dealership. Yes, we are talking about the Chryslers Supercharged 6.2 liter, 370 cubic-inch SRT HEMI Hellcat small-block V8 engine, factory rated at 707 horsepower and 650 lb. -ft. of torque. 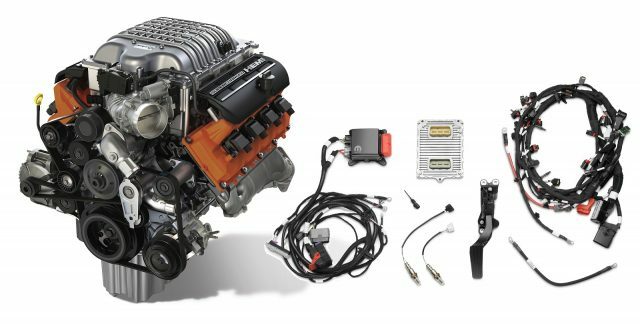 The best thing about this “HellCrate” engine is that the engine has the latest Mopar plug and play wire harness that can provide the easiest way for installation. 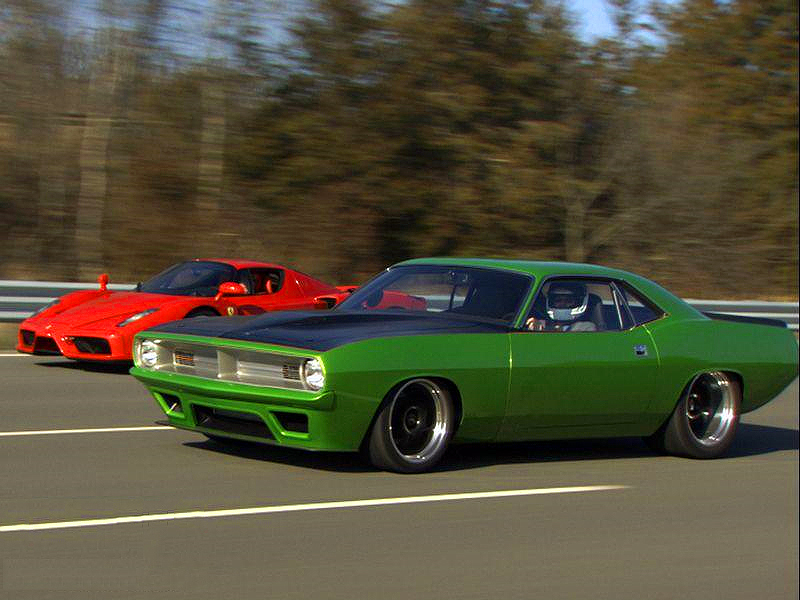 In addition, this ‘70 Roadrunner it is equipped with a Tremec T56 6-speed manual transmission. 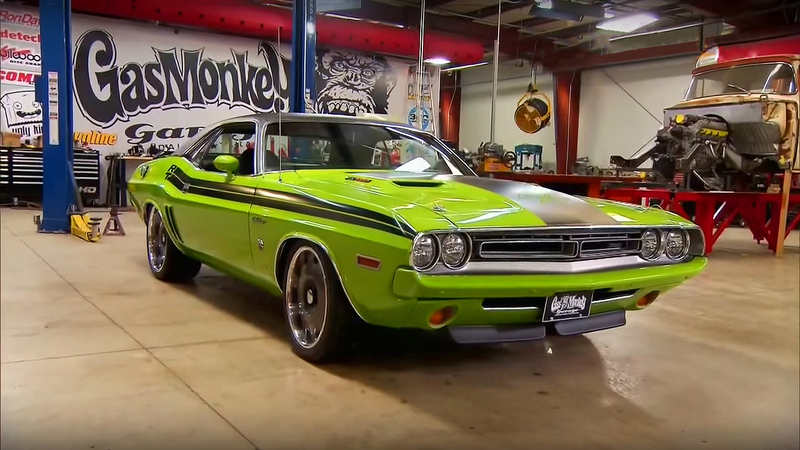 But not only the engine, this classic Mopar also has some other cool features such as Magnum Force Transformer suspension, TTI headers, mufflers and pipes, Wilwood 14-inch vented rotors with 6-piston calipers up front, 12-inch rotors with 4-piston rear and a master cylinder.